Twitter has confirmed via its official account that it supports the Do Not Track feature in Firefox, that allows users to opt-out of third-party tracking cookies, including those used for advertising. 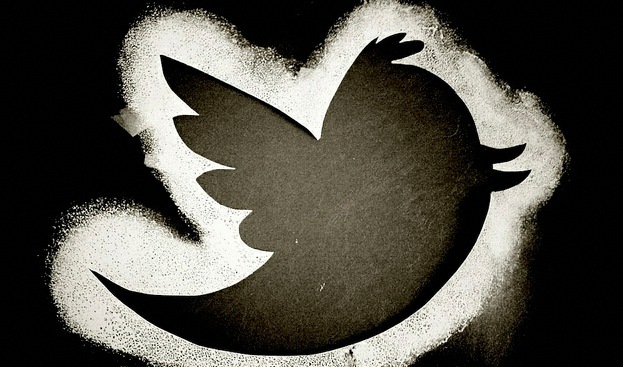 This means that users can choose not to be tracked while using Twitter. This decision was outed by Ed Felten, Chief Technology Officer for the Federal Trade Commission, reports Nick Bilton over at The New York Times. The Federal Trade Commission’s CTO, Ed Felten, just mentioned Twitter now supports Do Not Track. We applaud the FTC’s leadership on DNT. The feature, which only works in the Firefox browser, for users which have chosen to enable it, blocks all tracking cookies. Cookies are small tags of data used by advertisers and website owners to track users across their sites and networks. While most uses of cookies aren’t malicious in nature, they do exemplify how little privacy users have when browsing the web. As Bilton points out, there is no way to opt-out of the way that some sites, like Facebook, collect your information and track your wanderings on the Internet, even after you leave Facebook. It’s worth noting that the Do Not Track feature of Firefox will only work if a website, like Twitter, supports it. Internet company Yahoo has already announced plans to ‘roll its own’ Do Not Track service by ‘early summer’. Google has stated that its Chrome browser will also support a ‘do not track’ feature of sorts, although some cookies, like those used for law enforcement and market research, will still be allowed. While the announcement today was all about Mozilla’s particular flavor of DNT, other browsers like Internet Explorer and Safari are already signed on to the initiative, so it’s probably a given that Twitter will soon end up enabling support for those as well.